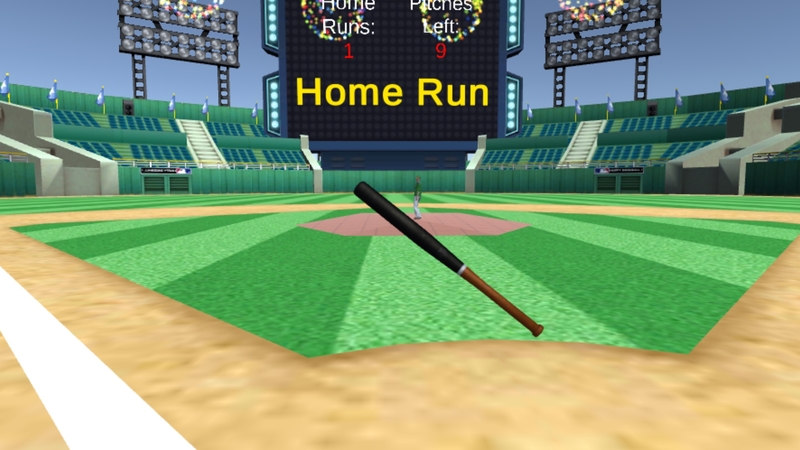 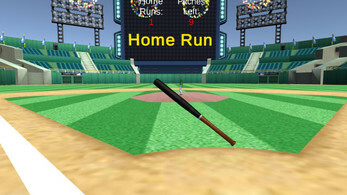 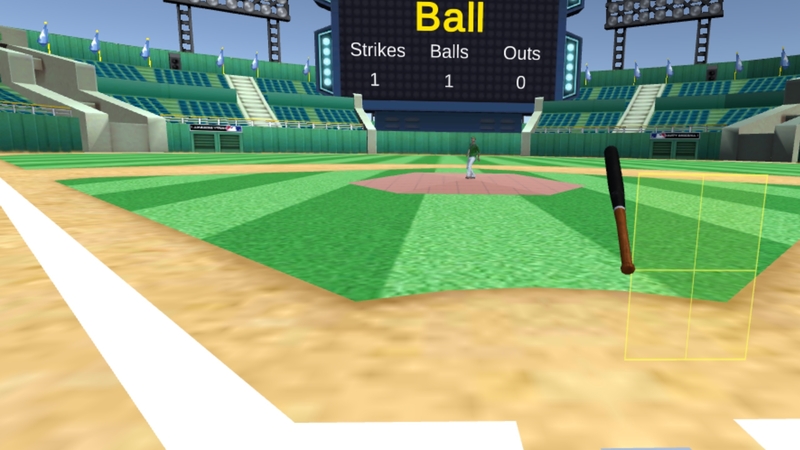 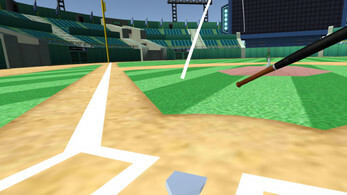 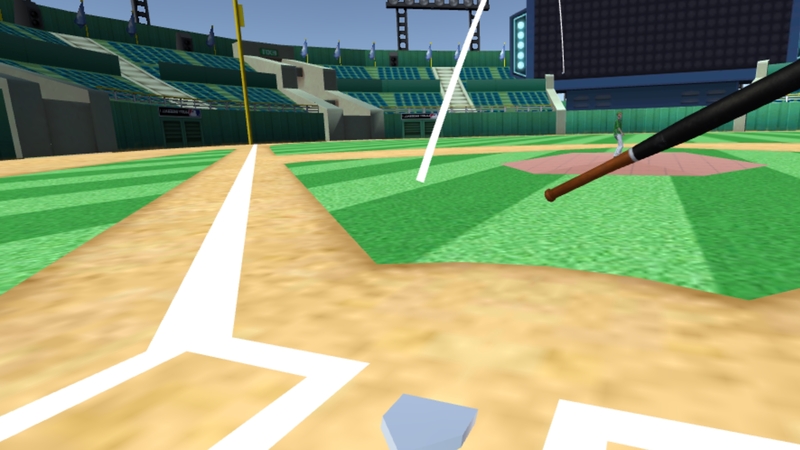 Bleeping Baseball is a baseball simulator and mini-game collection for Gear VR\Oculus Go. 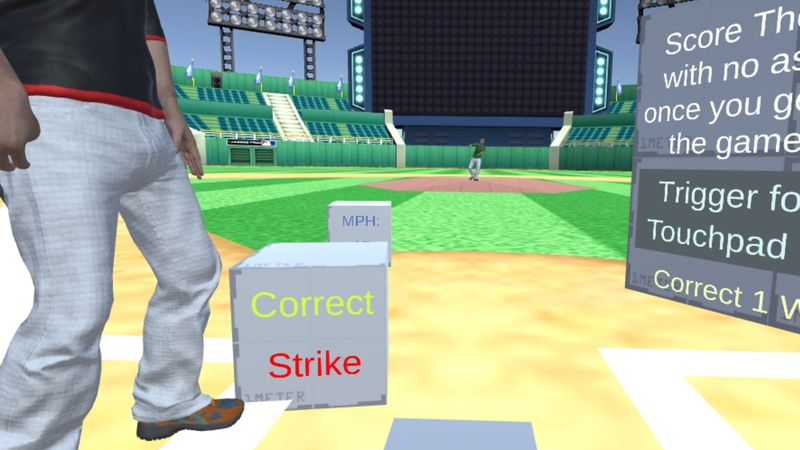 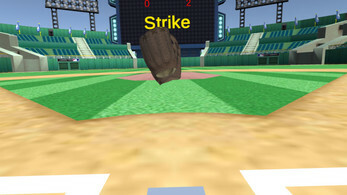 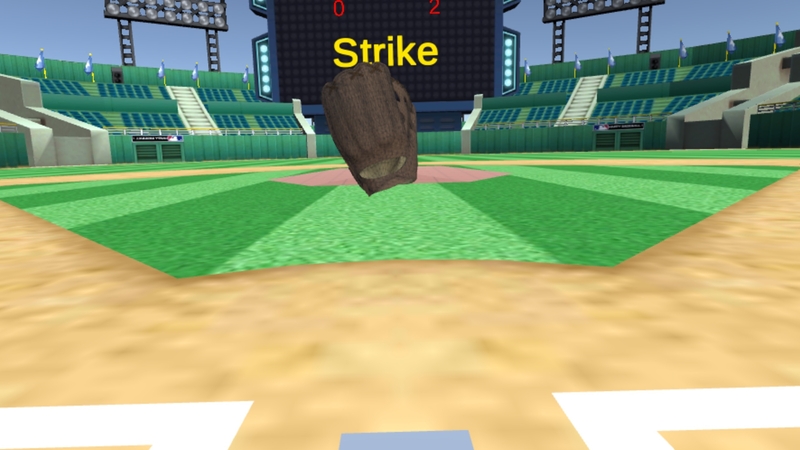 Umpire Simulator: Call balls and strikes, using the touchpad and trigger. Note the strike zone, please rerun the tutorial if having difficulty. Shooting Game: Shoot as many pitches as you can as they come at you.